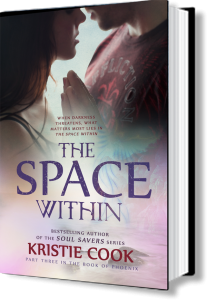 When souls are cruelly torn apart by an evil ruler of the Dark worlds, the halves must find each other and reunite to prevent the same Darkness from taking over Earth. Click on each cover to learn more and for links to ebooks, paperbacks, and audiobooks. I love this series. Kristie had a way that u can’t put the books down once started to read. Can’t wait to Read more of her work. I just these books. Found it very hard to put down.The troubles they find themselves in. 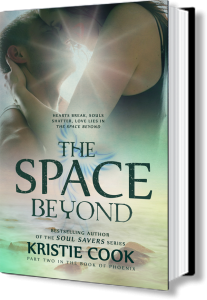 Kristie keeps you enthroled throughout all the books. Thank you so much. I loved this series..Just could not put them down.. I really wanted them to continue without end lol Silly me but I love the way you write . I just finished reading this Trilogy and I have to say, I just Loved it!! I love the way you flesh out our characters and make them feel like they are someone you know. I really do not want to believe that this is the end for them. Is there another series with them in it. Also, I loved the little cross-characters happening in the Last book of this series. Alexia and Tristan, they just had to pay a short visit. LOL Please tell me this story goes on!! 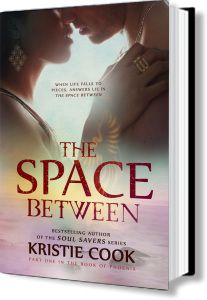 I think if someone as creative as Kristie Cook can’t come up with another story, then I don’t know what to say… LOL I have so may unanswered questions and I think the characters in this series do too. Like: will they ever find the other missing of the Seven? What was it that Hope had to tell everyone but kept putting off and never did explain her role. What about Connor and Sissy? I need more story and I need answers. LOL Please continue this story. I have a hard time letting go unless the story actually ends and finalizes. This one left WAY too many unanswered than answered.